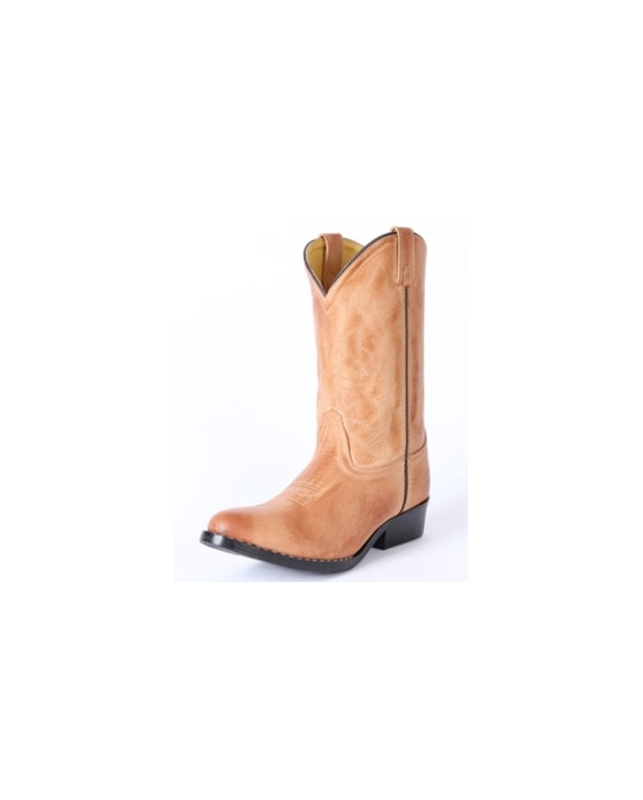 These kid's Western boots have a synthetic leather upper with leather lining, R toe, Western heel, Western rubber sole and D width. 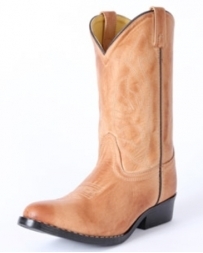 The shaft height is 7" based on a size 9 boot. Imported.